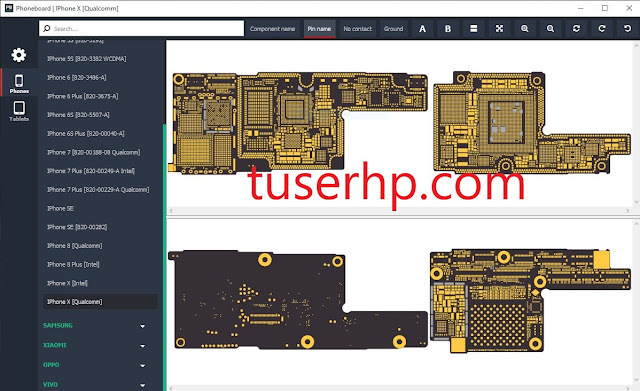 Phoneboard adalah alternatif gratis untuk aplikasi seperti ZXW, Wuxinji, dll. These paid apps cost up to a hundred bucks a year but Phoneboard is completely free. 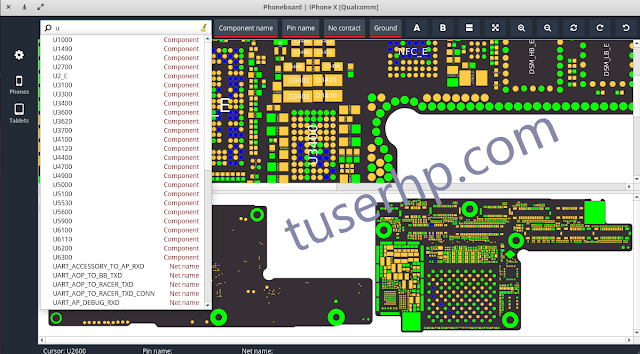 * Added IPhone 8 &amp; IPhone 8 Plus board files. 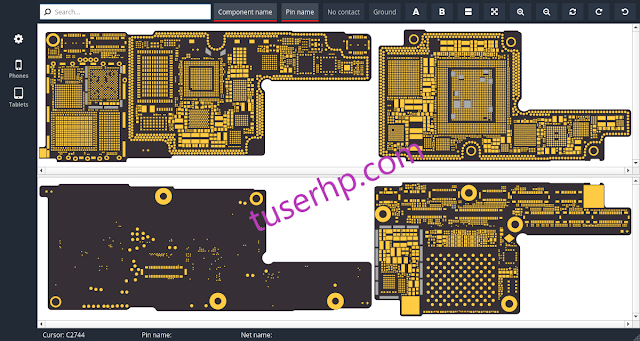 * Added Samsung S7 Edge board file. * Now the search bar are case insensitive. * Added active pin color settings. 0 Response to "Phoneboard V1.2.0"